Boy, does Andre’anna Hampton have some major goals and ambitions on the horizon. So major that she has elected not to disclose them, even with the mainstream media. 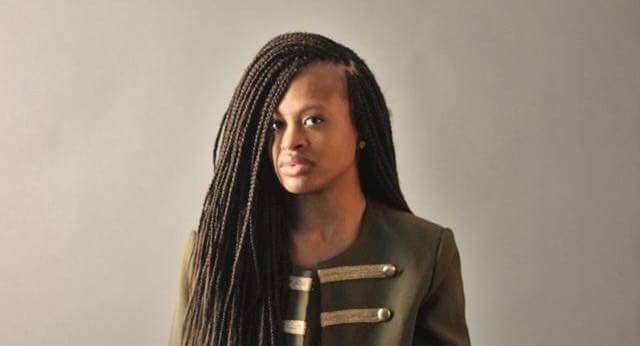 MISSION ACCOMPLISHED — On August 17, Andre’anna Hampton will celebrate her one year anniversary as an accomplished author which, according to this Little Rock, Arkansas-based writer, is a monumental achievement for someone who is just a tender 26 years of age. While Hampton feels it is in her best interest to remain tightlipped about her assortment of forthcoming opportunities, there is one notable milestone about which the general public will become enlightened — much sooner than later. On August 17, Hampton will celebrate her one year anniversary as an accomplished author which, according to this Little Rock, Arkansas-based writer, is a monumental achievement for someone who is just a tender 26 years of age. As Hampton vividly recalls, she envisioned years ago while in a local bookstore that her name would ultimately become embroidered on the front cover of a book. 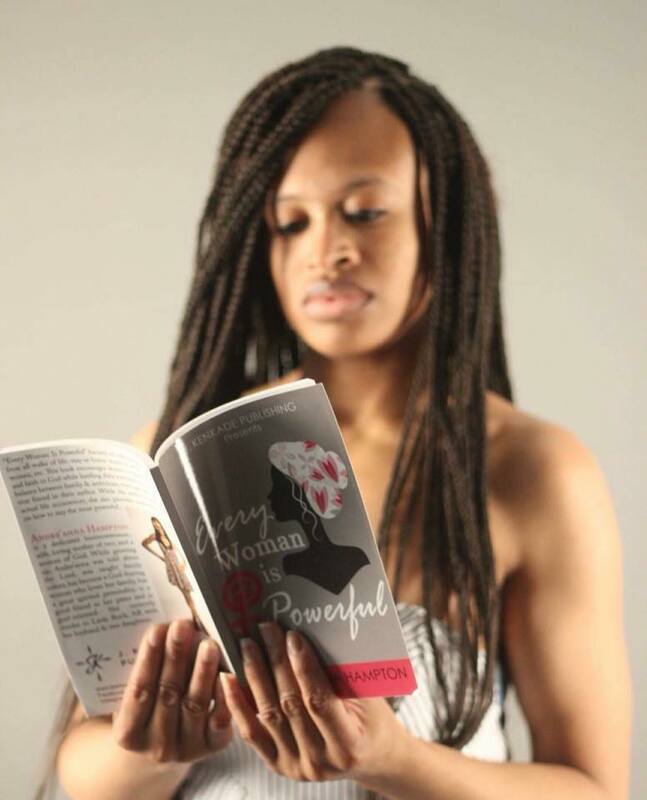 Much to her delight, her long-awaited dream has become a reality, courtesy of her very first book that’s entitled, “Every Woman Is Powerful” a compelling written document that is powered by J. Kenkade Publishing and was officially released on August 17, 2017. 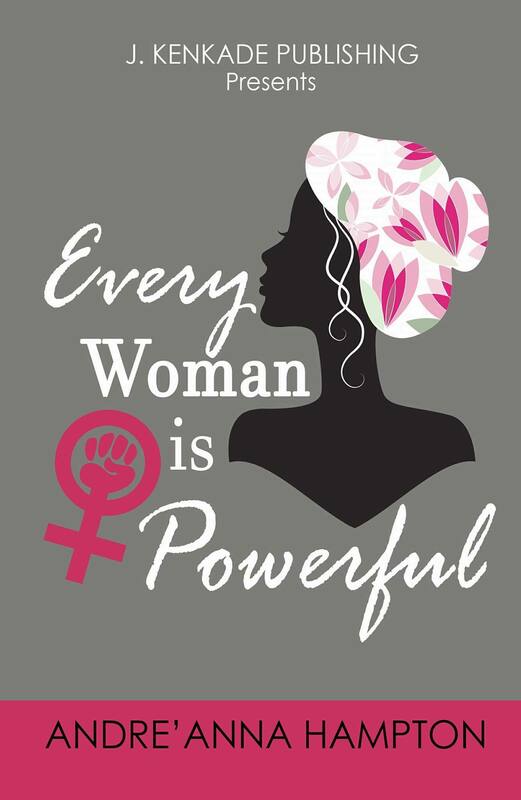 As Hampton recalled, God had given her the awe-inspiring vision to write “Every Woman Is Powerful” sometime in February or March of last year. What a difference one year has made for this remarkably brilliant author, a young gifted writer who has made continuous strides since her book’s much-anticipated release. So much, in fact, that she can’t merely share those forthcoming major plans. At least, not right now. A book that is comprised of 110 pages, Hampton’s “Every Woman Is Powerful” focuses on influencing women from all walks of life, most notably stay-at-home moms and wives, businesswomen “and so forth,” according to a detailed breakdown of her book at Amazon.com. The book is also available for purchase at Barnes And Noble online. Consequently, she needed just a few months to compose a book that is steadily having an immeasurable impact, especially amongst her fellow millennials. 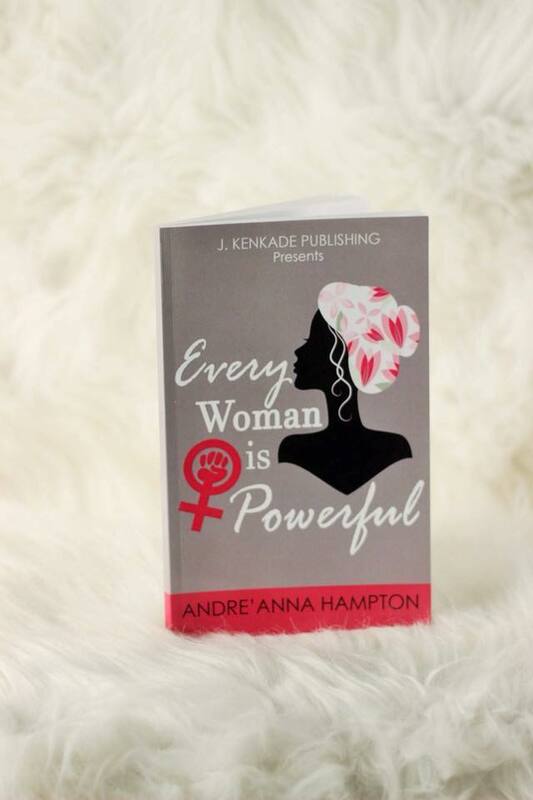 WOMAN OF POWER — Much to her delight, Hampton’s long-awaited dream has become a reality, courtesy of her very first book that’s entitled, ““Every Woman Is Powerful” a compelling written document that is powered by J. Kenkade Publishing and was officially released on August 17, 2017. “Honestly around (that) time (last year), I was battling several issues in my past and I was also battling some issues during that current time as well,” Hampton explained. Still, despite the assortment of hurdles about which she had to clear, Hampton was determined not to allow her faith to waver. If nothing else, she was determined to make her dream of witnessing her name be thrust on the front cover of a book a reality. A book that is comprised of 110 pages, Hampton’s “Every Woman Is Powerful” focuses on influencing women from all walks of life, most notably stay-at-home moms and wives, businesswomen “and so forth,” according to a detailed breakdown of her book at Amazon.com. Looking ahead, Hampton said other books are surely forthcoming. “There are definitely other writings in the works and that will be disclosed at a later time,” said. But first thing’s first: It’s time to bask in the glory of having reached one full year as a professional author. Which, after all, is a pretty amazing feat for someone who’s just a tender 26 years of age. 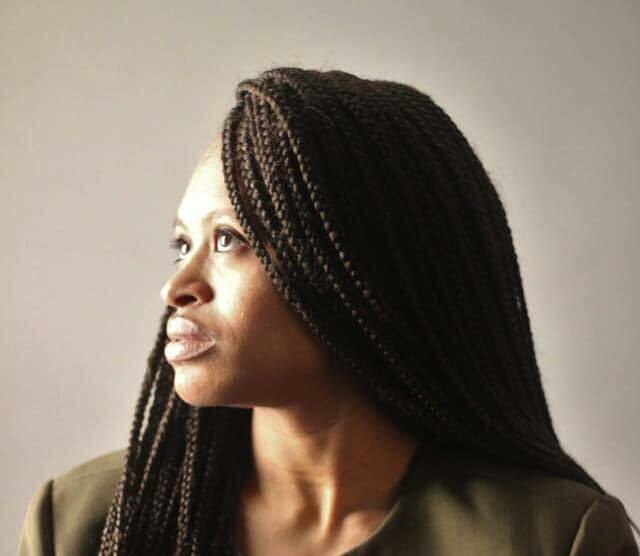 DEFYING THE URGE TO QUIT — Despite the assortment of hurdles about which she had to clear, Hampton was determined not to allow her faith to waver. If nothing else, she was determined to make her dream of witnessing her name be thrust on the front cover of a book a reality. “My audience thus far has given me great applause, because of this book (is filled with) words of encouragement,” Hampton said. That, as a result, practically sums up why on August 17, this gifted writer is almost certain to be the beneficiary of a slew of words of encouragement. 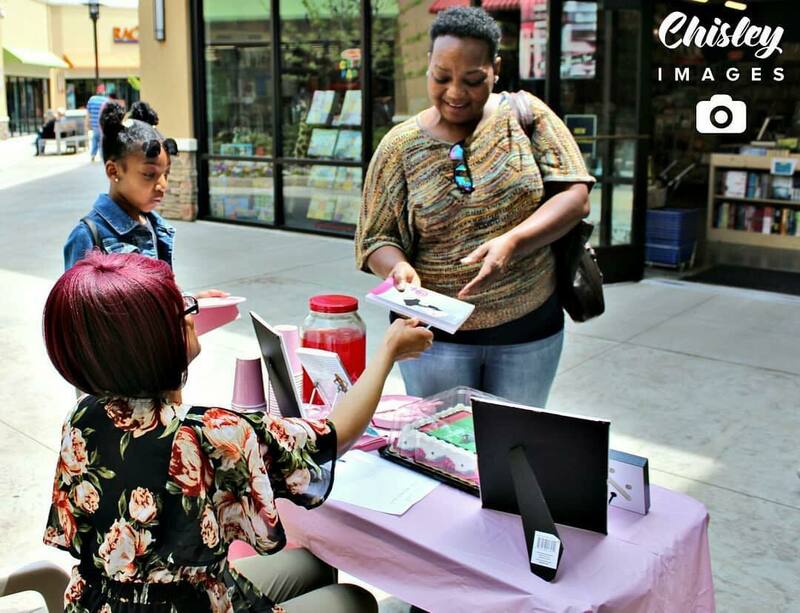 For more information about Mid-South-area Author Andre’anna Hampton, or to schedule her for a public appearance, a book signing or speaking engagement, connect with her via social media under: Andre’anna Hampton. Also, send email to: authorahampton@yahoo.com.